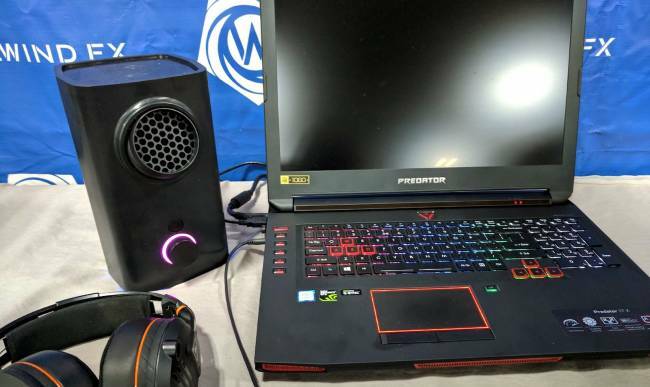 A quick trip to Asus' off-site location at CES 2018 revealed routers, gaming PCs, the NVIDIA Big Format Gaming Display and its new bezel-hiding kit. That last one helps gamers (or productivity hounds seeking an edge) to link monitors together, while also using optics to hide the seam where each bezel meets. There are no filters, software or effects at play here -- it's simply an optical device that refracts light around the monitors' plastic edges. Vortx is ridiculous. 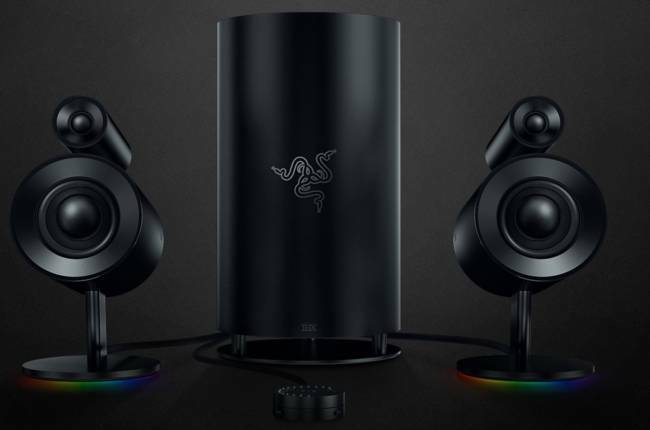 It's a cube that you place on your desk, next to your PC or laptop, and it blows hot or cold air in your face, depending on what's happening on-screen. 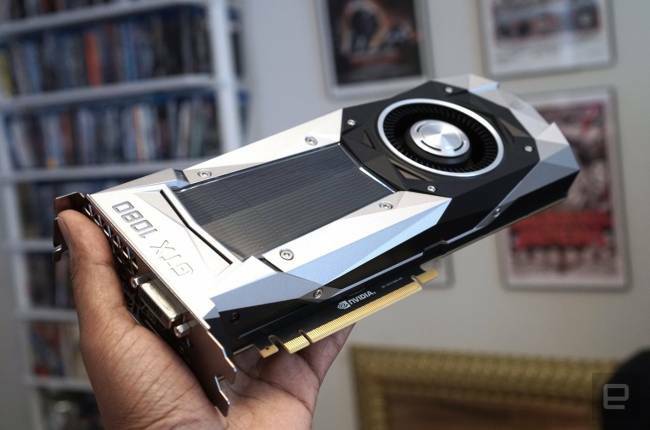 The air responds dynamically to the action: If you're running through the fiery hellscape of Doom, the fan blows hot and fast, but if you're watching a YouTube video about climbing Mount Everest, it shoots out gusts of frigid air. So, yes, it's ridiculous -- but it's also really cool in action. When I was in high school, my workout regime involved marching band, Denise Austin VHS tapes and copious rounds of Dance Dance Revolution. Not only did I play DDR in bowling alleys and arcades whenever I had the chance, but I had a metal dance pad at home (PlayStation 2 with a converter to make it run on my Xbox 360). Late last year, a decade after graduating high school, I bought a plastic dance pad and busted out my PS3 just to play DDR again, with the idea of incorporating it into my workout routine. When the story trailer for Where the Water Tastes Like Wine dropped in August, it featured the voice of one of the most prolific and famous singers of the past forty years -- and no one noticed. 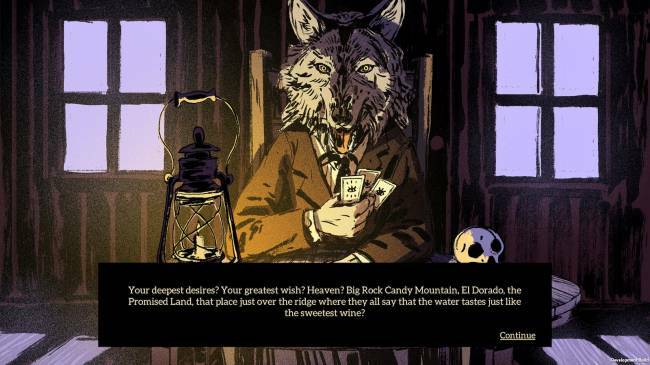 Sting, the lead singer and bassist of the Police and a successful solo artist in his own right, voices the wolf in Where the Water Tastes Like Wine, which basically makes him the narrator of the entire game. Cheating in PlayerUnknown's Battlegrounds is getting to be a problem. What started on the third-person servers has started invading first-person ones as well. 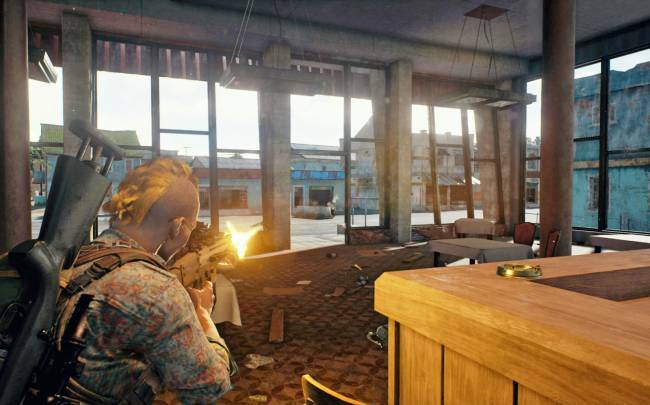 As such, PUBGCorp is releasing an update for the battle royale game that gives additional options for reporting nefarious players. "Starting with the current test build ... you will be able to report players directly from the replay feature of our game," according to the Steam Community page. "This means that you no longer need to be killed by a suspected cheater for you to be able to use the in-game reporting tool." As Polygon writes, when you right-click on a name in the player list or while observing them in follow mode, you'll find the new report button. 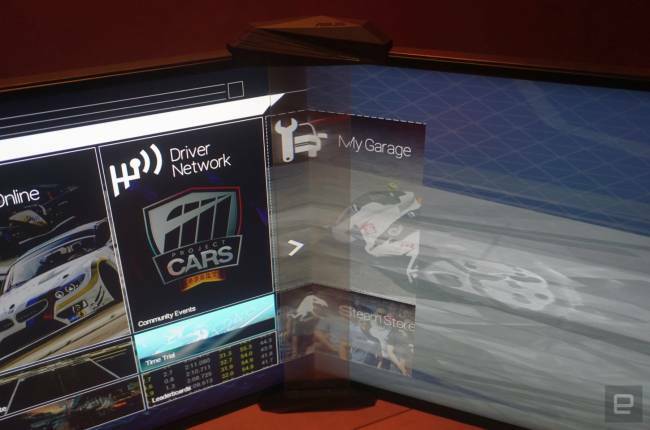 How will VR and AR impact the future of entertainment? 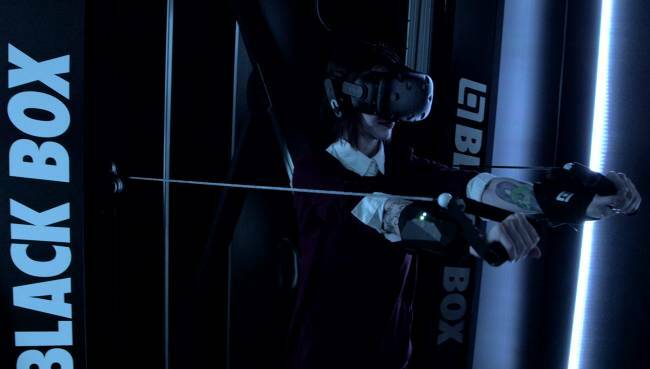 It's been almost two years since consumer VR arrived with the launch of the Oculus Rift and HTC Vive. And we've also seen great mobile VR options like Samsung's Gear VR and Google's Daydream View. While we've seen plenty of compelling games and experiences since then, the medium still has a long way to go. 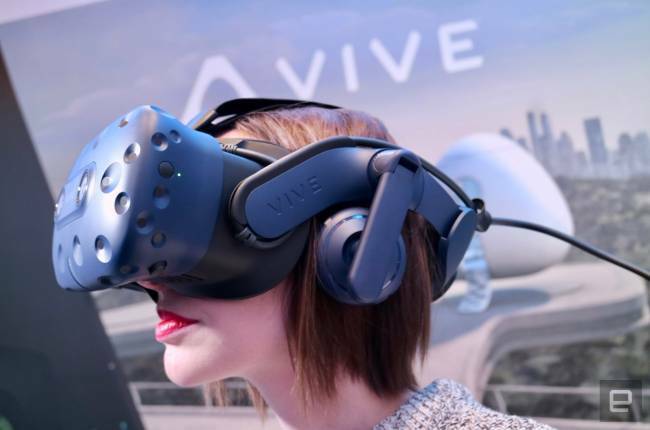 To help figure out exactly where VR and AR are headed, especially when it comes to entertainment, we chatted with three executives in the field on stage: Tom Harding, director of immersive products and VR at Samsung; Oscar Werner, Tobii's technology president; and Rikard Steiber, president of Viveport and SVP of Virtual Reality at HTC Vive. 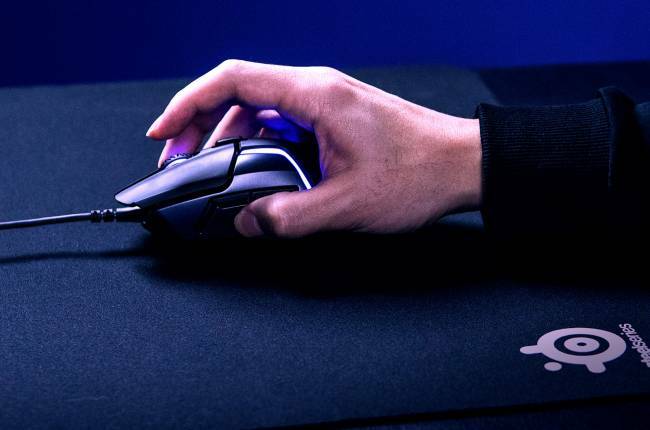 If you're a gamer, you probably pick up your mouse frequently -- and that's a bit of a problem when you're lining up a precision shot, since the cursor tends to skip the moment you plunk your mouse back down. SteelSeries thinks it can tackle that problem. It's launching the Rival 600, a gaming mouse whose centerpiece is a second sensor from PixArt that promises to eliminate the surprise cursor movements that come whenever you raise your mouse. The component not only tracks lift distance to a greater level of precision (down to 0.2in), but lets you customize when tracking begins and ends to match your mousing habits.